These mini salmon en croutes turn a classic showstopper into an easy-to-serve and delicious canapé at dinner parties. Flaky, golden puff pastry encases a delectable filling of salmon. Simply pop in the oven from frozen and serve. These mini salmon en croutes turn a classic showstopper into an easy-to-serve and delicious canapé at dinner parties. 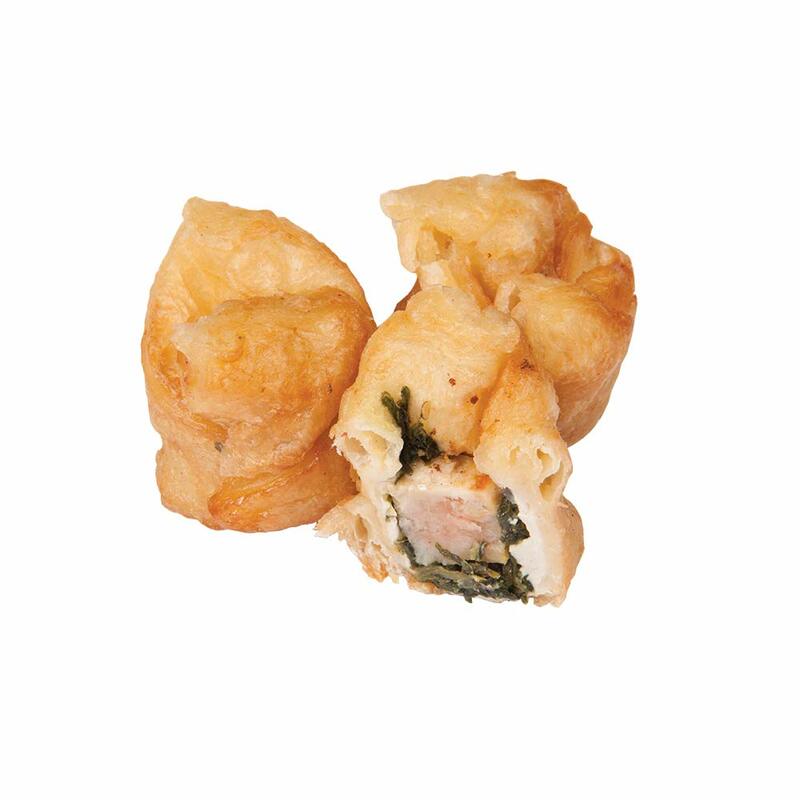 Flaky, golden puff pastry encases a delectable filling of salmon. Simply pop in the oven from frozen and serve.